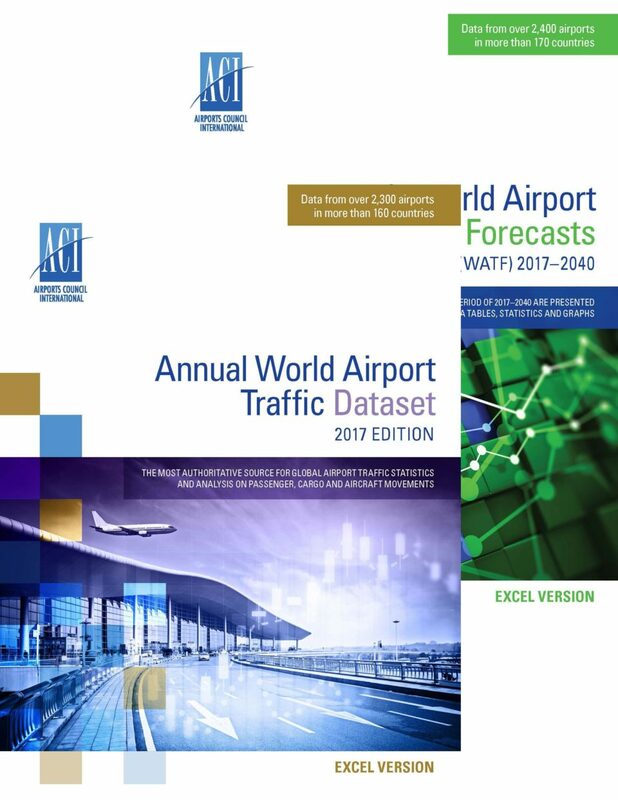 An in-depth review of financial activities and key trends of airports across the globe and in emerging markets, including new statistical annexes of key performance indicators. 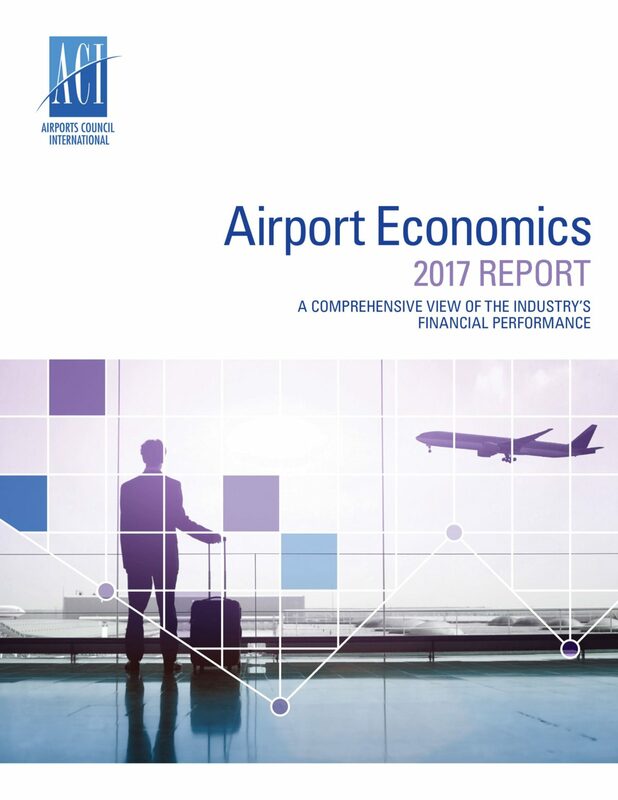 This edition of the ACI Airport Economics Report presents global analyses relative to airport activity for the financial year 2015 based on responses from 827 airports representing 73% of worldwide passenger traffic. 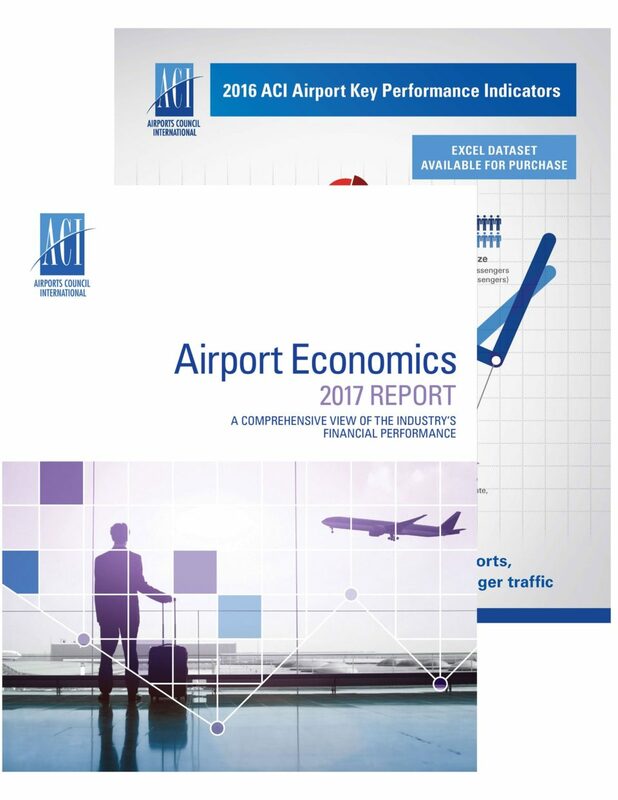 As in previous years, the bedrock of the report consists of in-depth analysis, summaries and commentary on industry revenues (aeronautical and non-aeronautical) by source, costs (operating and capital) and their evolution over time. 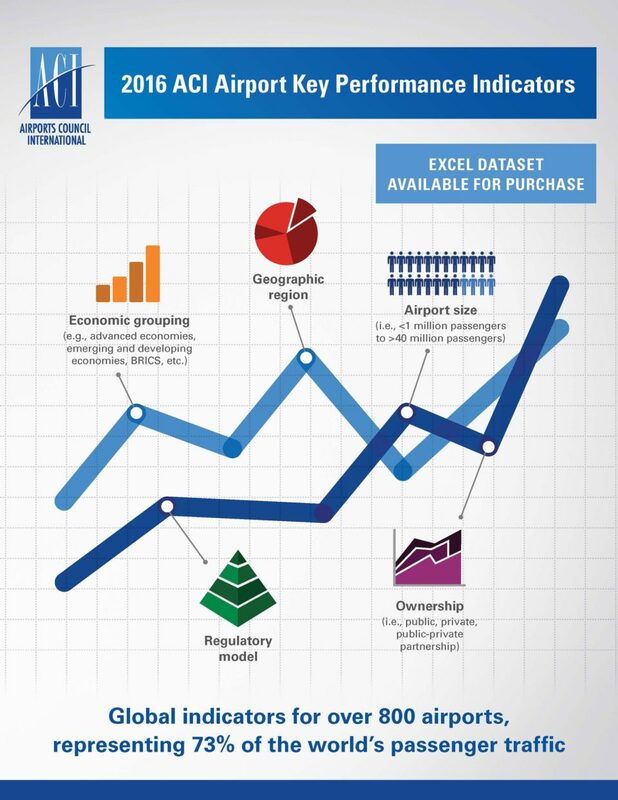 Airports Council International (ACI) develops standards, policies and recommended practices for airports, and provides information and training opportunities to raise standards around the world.